Concerto Ring is balanced and bold. 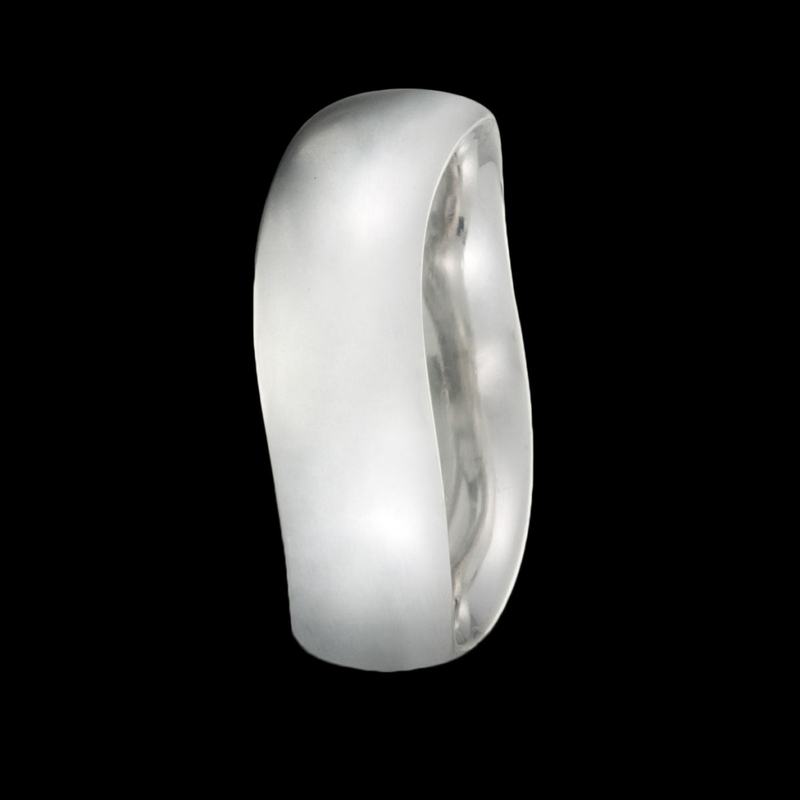 This modern men’s ring design features a subtly curving form crafted in gold or platinum, made brushed or high polished to your specifications. To purchase, call us at (949) 715-0953 or use our contact form below.